UMPIRE Scott Jeffery, who was a whistleblower in the 2016 Grand Final, has retired. He told the umpiring group of his decision at training on Thursday. The 41-year-old debuted in 2001 and officiated 325 matches. 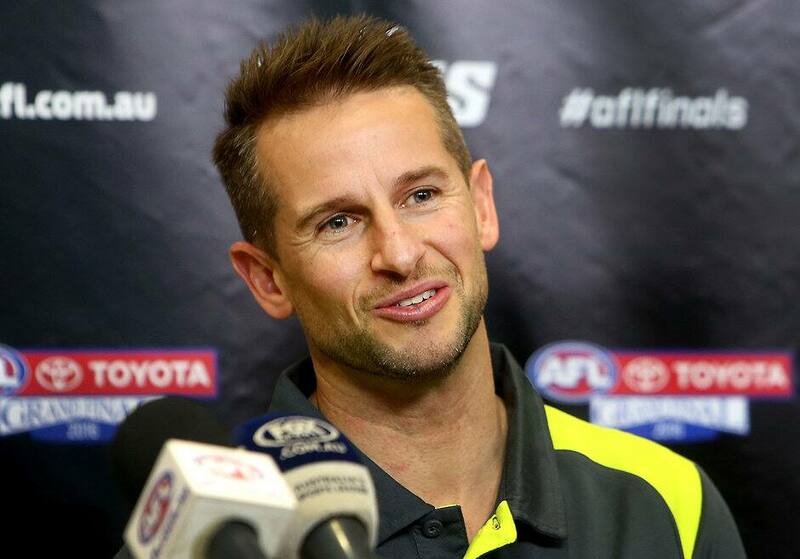 "Scott worked extremely hard and dedicated a great deal of his time to the AFL umpiring community and that is something we will always be grateful for," umpiring coach Hayden Kennedy said in a statement. "His commitment to the game over the years is to be applauded and to have umpired over 300 games before umpiring in a Grand Final is a testament to his commitment. "Scott will be greatly missed among the umpires and we wish him and his young family all the best for the next step in their lives."